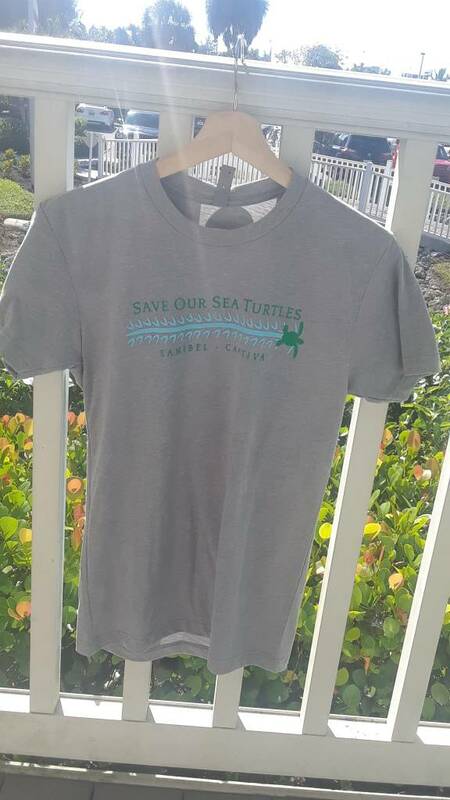 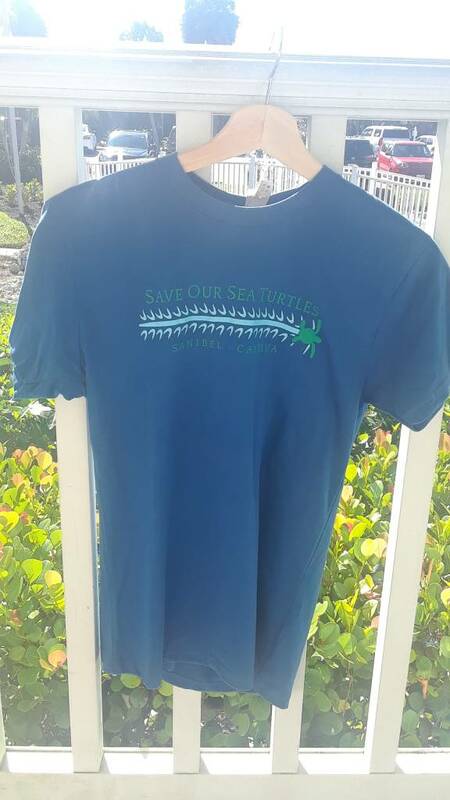 Home / Save Our Sea Turtles! 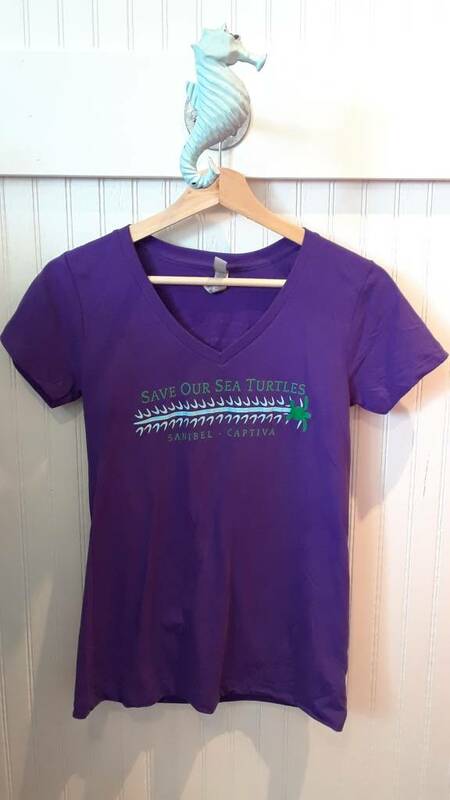 Save Our Sea Turtles! 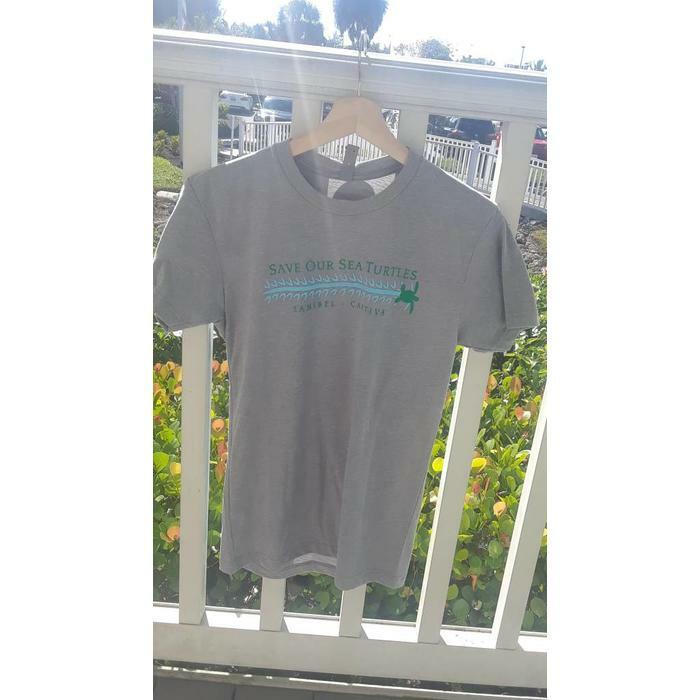 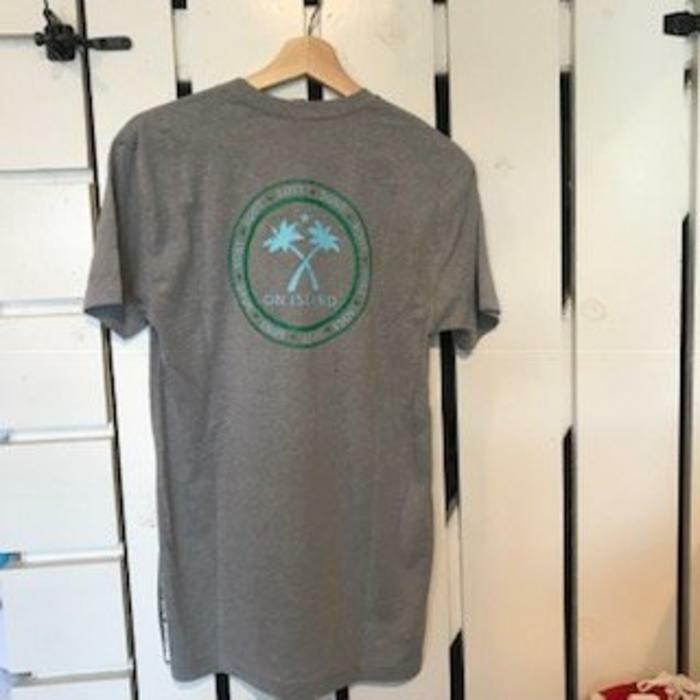 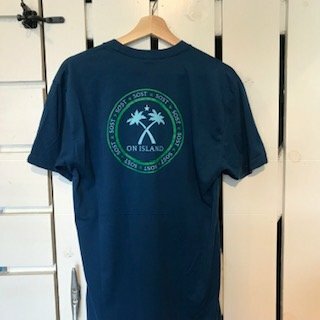 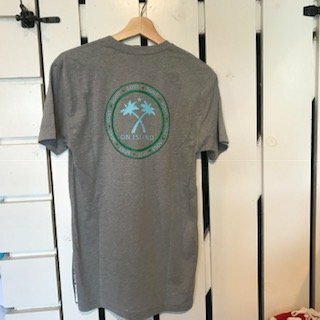 The adult crew shirt in blue and vintage grey comes in a super soft sueded cotton. 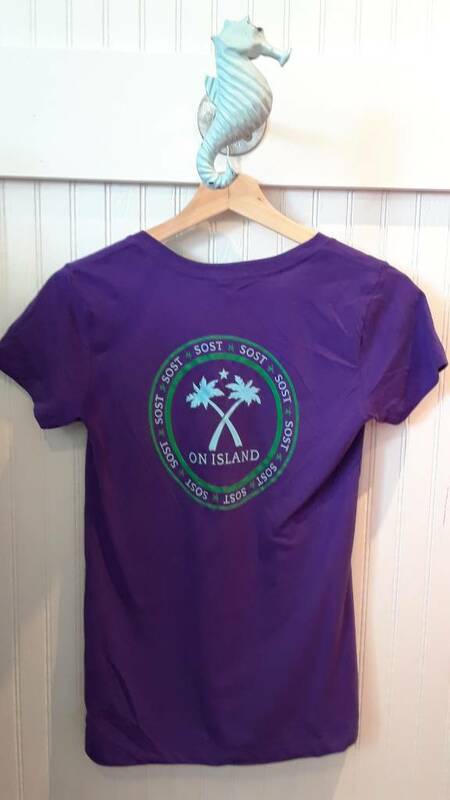 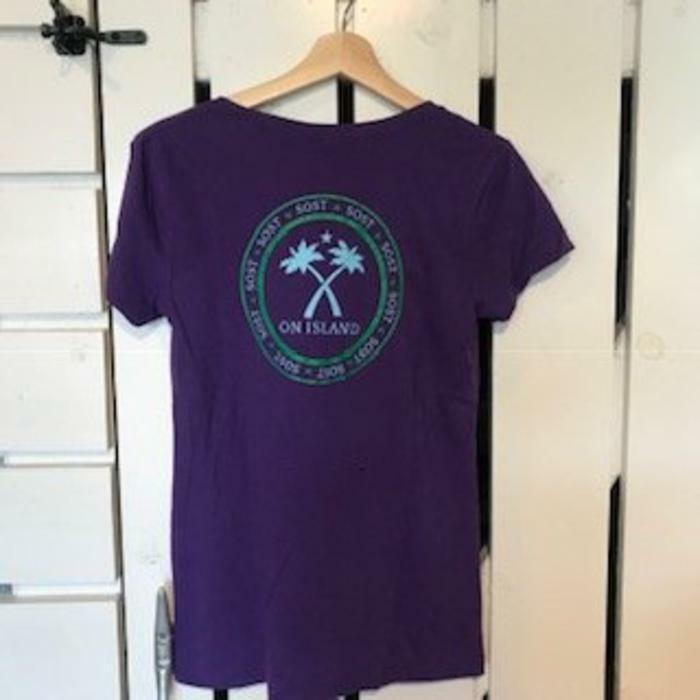 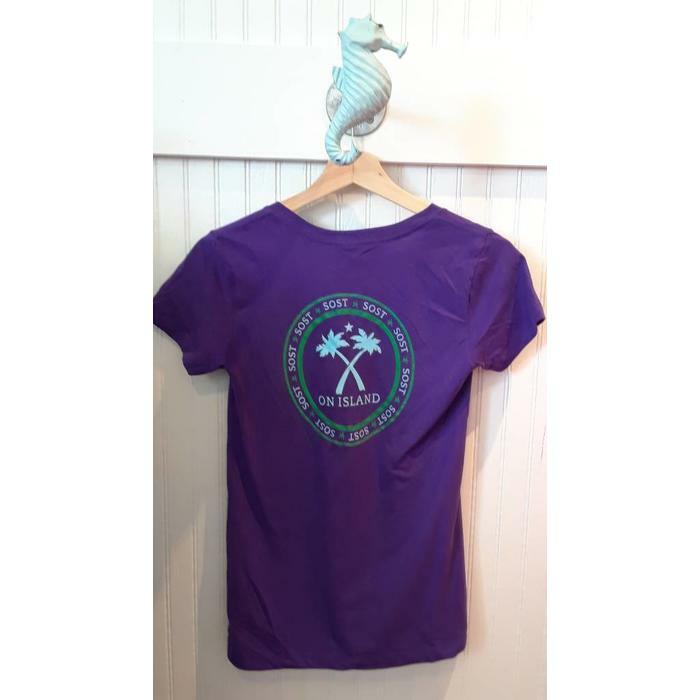 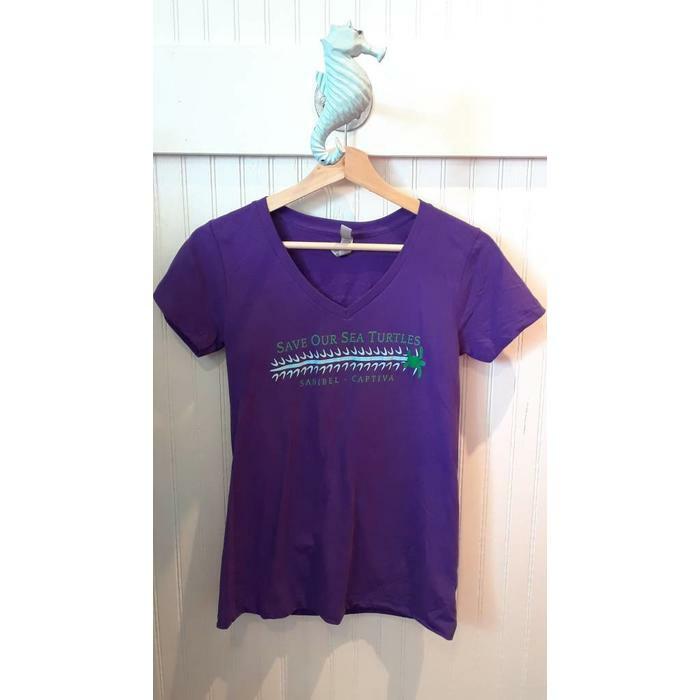 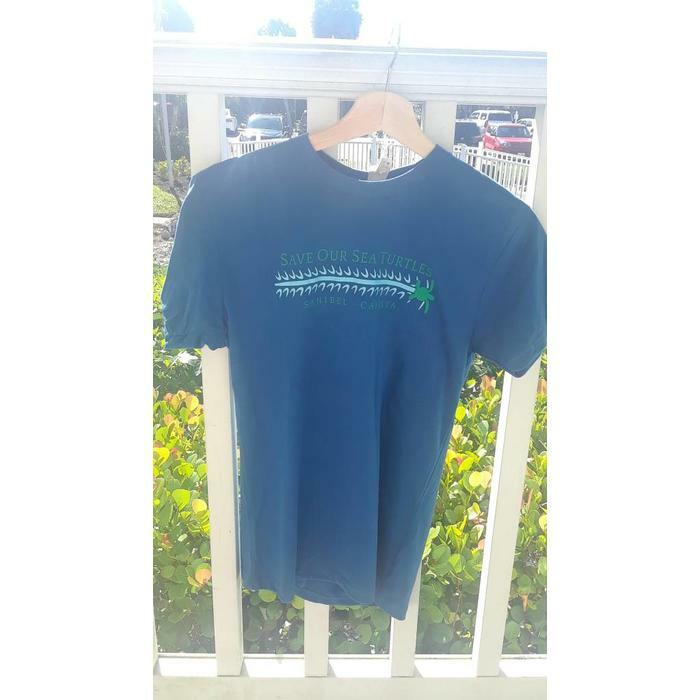 The ladies purple V-Neck is in the same soft sueded cotton but has a feminine fit and this shirt runs small, so please size up one or two sizes.